I’ll be attending the annual Vancouver Mini Maker Faire on June 11-12, 2016 at the PNE Forum. I’ve attended the event a few times and there are always some really neat things to see and learn about. I remember getting to see a 3D printer before they were big, and the techie and robotic displays are always fascinating. 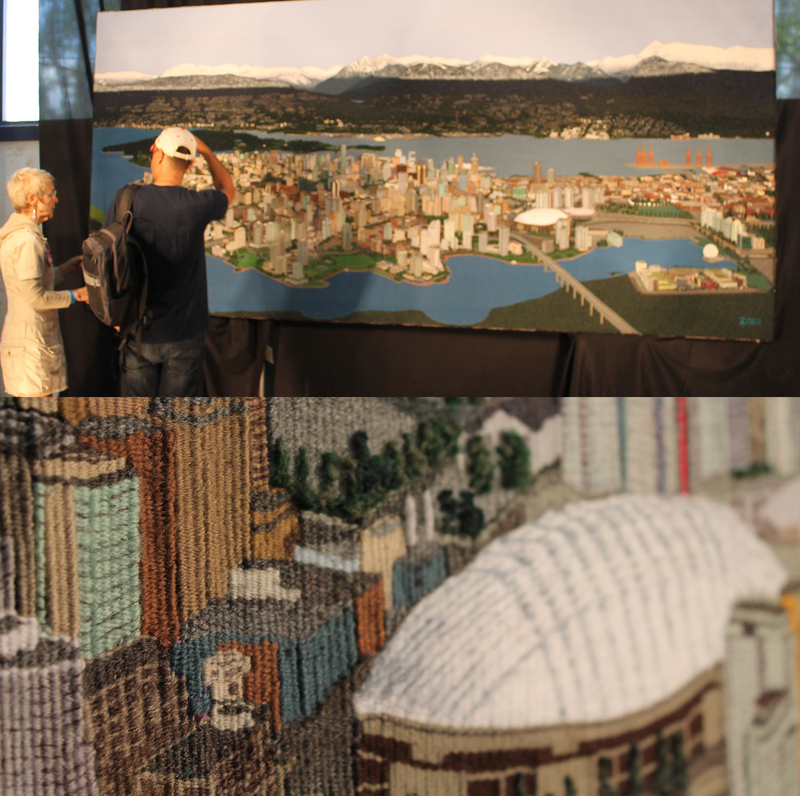 The Vancouver Mini Maker Faire brings together Makers, performers, workshop leaders, and speakers from across a wide range of disciplines for two days of exhibiting projects, building community, and sharing knowledge and inspiration. 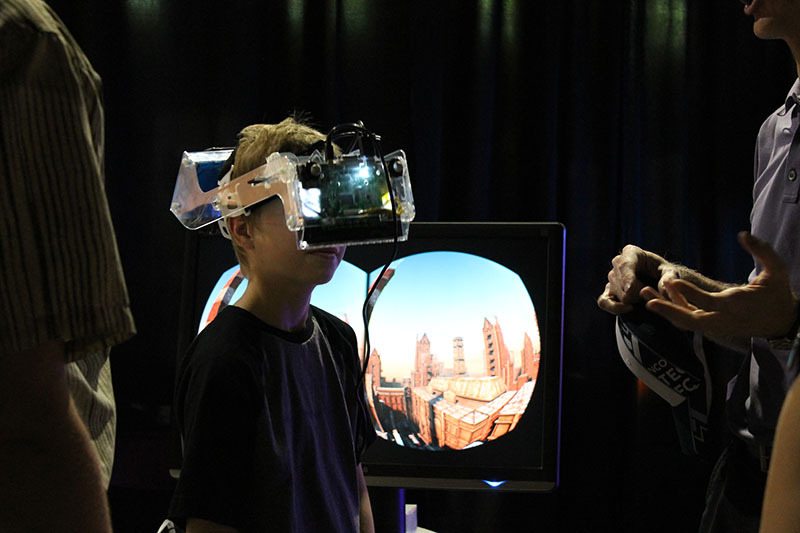 Maker Faires are now a worldwide event, stimulated by the Maker movement. If you don’t know, Maker culture is all about DIY community—building, creating, and making together. 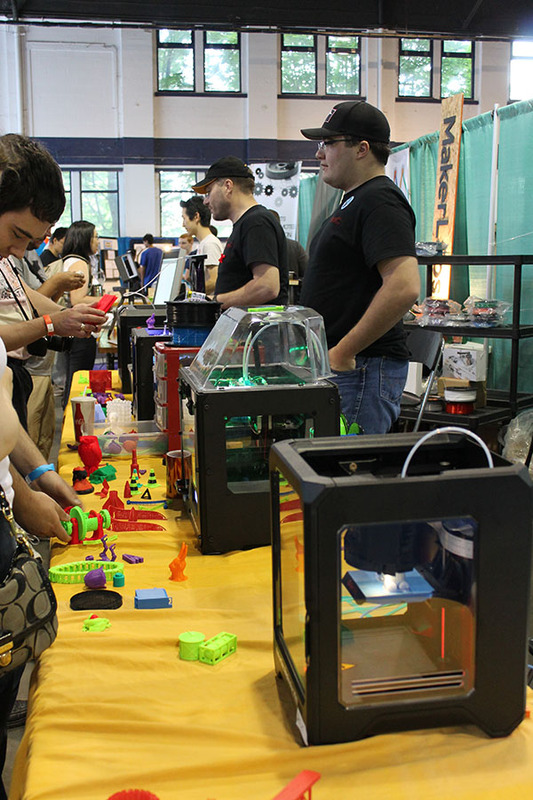 Maker Faires are local events where makers gather to show and share with each other and visitors. It’s not like a typical fair or festival where there are professional companies doing demos—these are mostly enthusiasts, inventors, tinkers, and homesteaders. There will be hands-on demos, but visitors are encouraged to ask questions, learn new skills, and be curious. This year I’ll be part of the Textile Village, a gathering of knitters, crocheters, stitchers, spinners, weavers, and all-around yarn crafters, showing our skills and sharing our hobbies. There will be a different rotation of people hanging out each day, so always something different to see. I’ll be knitting as part of the Terminal City Yarn Wranglers—a local Ravelry meetup group. I’ll also be embroidering or cross-stitching affirmations for the You Are So Very Beautiful Project. Stop by, pick up some information about #YASVB, maybe take an affirmation to distribute later, or try it yourself! 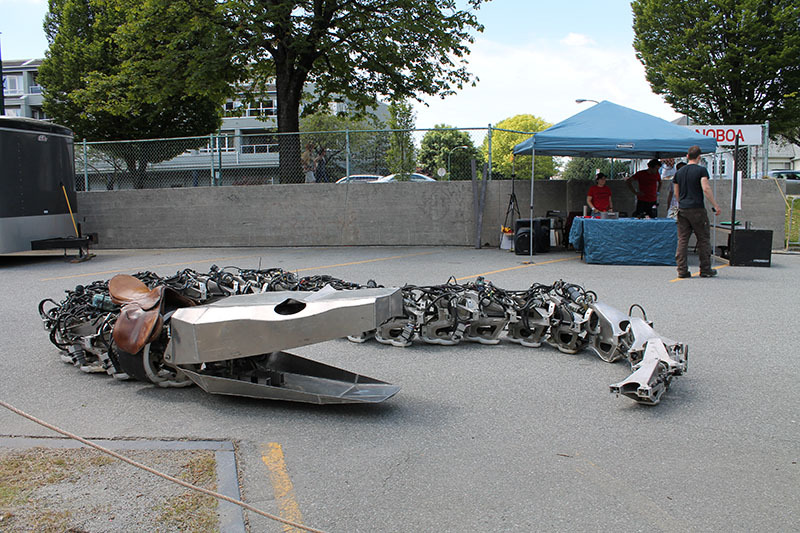 The 6th annual Vancouver Mini Maker Faire takes place on June 11-12, 2016 at the PNE Forum.